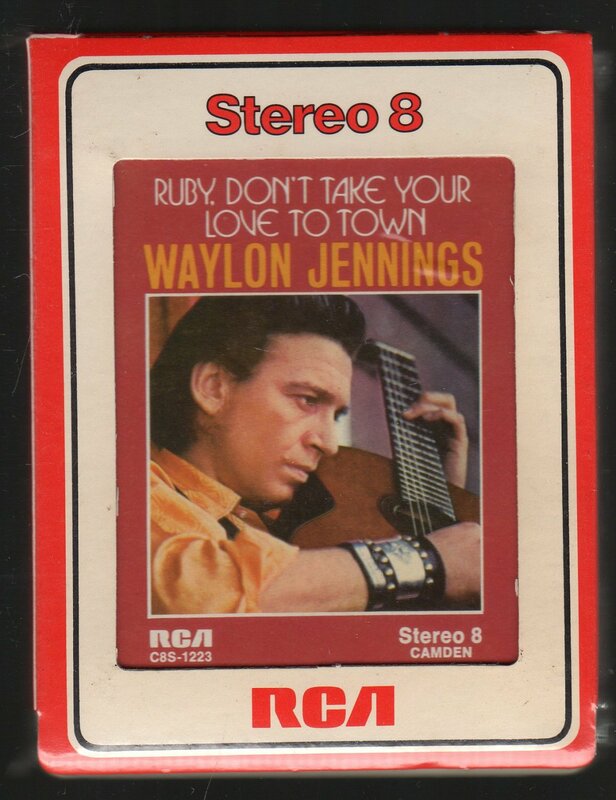 Waylon Arnold Jennings (June 15, 1937 – February 13, 2002) was an American country music singer and musician. A self-taught guitar player, he rose to prominence as a bass player for Buddy Holly following the break-up of The Crickets. Jennings escaped death in the February 3, 1959, plane crash that took the lives of Buddy Holly, Ritchie Valens, and J. P. "The Big Bopper" Richardson when he gave up his seat to Richardson who had been sick with the flu. Urban legend and Hollywood folklore have it that Jennings and The Big Bopper flipped a coin for the last seat on the plane, with Jennings losing. It was, in fact, Tommy Allsup who flipped the coin for the fated plane trip, losing his seat to Ritchie Valens. By the 1970s, Waylon Jennings had become associated with so-called "outlaws", an informal group of musicians who worked outside of the Nashville corporate scene. A series of duet albums with Willie Nelson in the late 1970s culminated in the 1978 crossover hit, "Mamas Don't Let Your Babies Grow Up to Be Cowboys". In 1979, he recorded the theme song for the hit television show The Dukes of Hazzard, and also served as the narrator ("The Balladeer") for all seven seasons of the show.